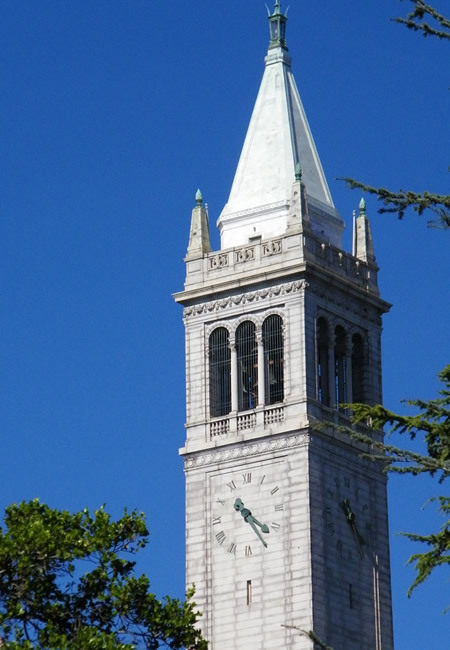 Photo: Sather Tower, University of California, Berkeley. Image Credit & Copyright © Corey Seeman. U.S. News & World Report has announced the 2017 Best U.S. Colleges rankings to help students worldwide compare the academic quality of more than 1,800 U.S.-based schools. Princeton University remains No. 1 in the Best National Universities category. For the 14th consecutive year, Williams College takes the top spot on the Best National Liberal Arts Colleges list. California schools make a strong showing in the Top Public Schools list. The University of California—Berkeley is the No. 1 Top Public School among National Universities for the 19th year. Military academies lead the Top Public Schools among National Liberal Arts Colleges. The United States Naval Academy is the No. 1 Top Public School among National Liberal Arts Colleges. The U.S. News rankings focus on academic excellence, with schools ranked on up to 15 measures of academic quality. Overall, the rankings emphasize student outcomes - including graduation and retention rates - which carry the most weight at 30 percent. In the detailed report, school profiles include specifics on academic life, financial aid, student body makeup and more. Students can research schools with the most Economic Diversity and Campus Ethnic Diversity, as well as the Most International Students. 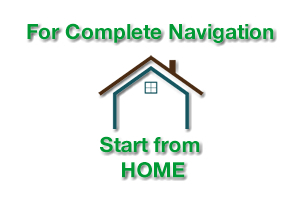 The college ranking categories in the report are based on the Carnegie Classification of Institutions of Higher Education, the most widely accepted classification system in U.S. higher education. Photo: Actress Priyanka Chopra attends the 2016 Global Citizen Festival In Central Park To End Extreme Poverty By 2030 at Central Park on September 24, 2016 in New York City. (Photo by Noam Galai/Getty Images for Global Citizen. © 2016 Getty Images). 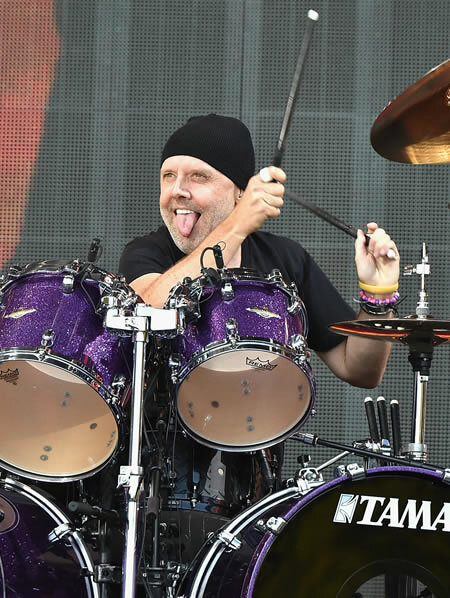 Photo: Lars Ulrich of Metallica performs onstage at the 2016 Global Citizen Festival In Central Park To End Extreme Poverty By 2030 at Central Park on September 24, 2016 in New York City. (Photo by Theo Wargo/Getty Images for Global Citizen. © 2016 Getty Images). 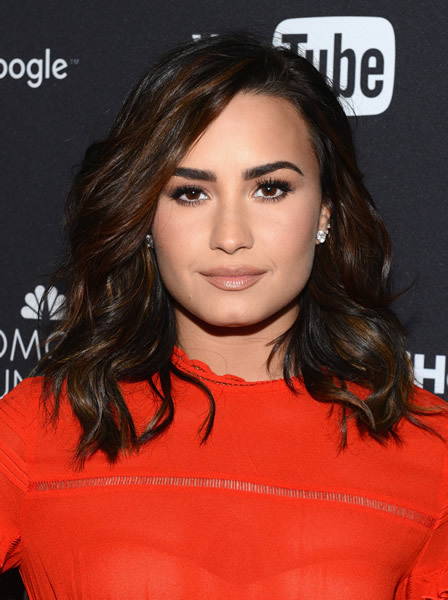 Photo: Singer Demi Lovato attends the 2016 Global Citizen Festival In Central Park To End Extreme Poverty By 2030 at Central Park on September 24, 2016 in New York City. (Photo by Noam Galai/Getty Images for Global Citizen. © 2016 Getty Images). 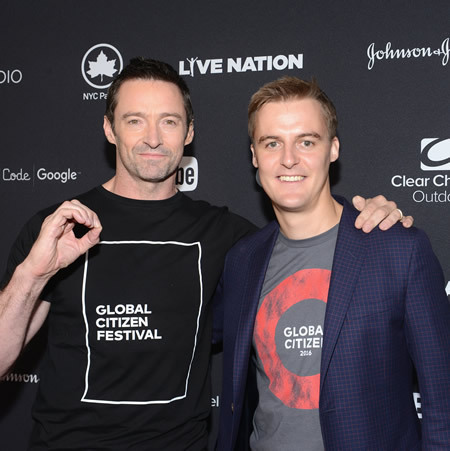 Photo: Actor Hugh Jackman and co-Founder and CEO of Global Citizen Hugh Evans attend the 2016 Global Citizen Festival In Central Park To End Extreme Poverty By 2030 at Central Park on September 24, 2016 in New York City. (Photo by Noam Galai/Getty Images for Global Citizen. © 2016 Getty Images). Photo: Singer Ellie Goulding performs at the 2016 Global Citizen Festival In Central Park To End Extreme Poverty By 2030 at Central Park on September 24, 2016 in New York City. (Photo by Kevin Mazur/Getty Images for Global Citizen. © 2016 Getty Images). New York, NY, September 25, 2016 - On Saturday, September 24, the 2016 Global Citizen Festival marked its fifth year on the Great Lawn of New York’s Central Park. World and business leaders, nonprofit organizations, socially conscious artists, and thousands of Global Citizens united to further the world’s progress toward achieving the Global Goals for Sustainable Development. The Festival featured performances by Rihanna, Kendrick Lamar, Demi Lovato, Major Lazer, Metallica, Chris Martin, Eddie Vedder, Usher, Ellie Goulding, Yandel, and Yusuf / Cat Stevens. Approximately 60,000 Global Citizens attended and millions watched live through broadcast partners MSNBC and YouTube. 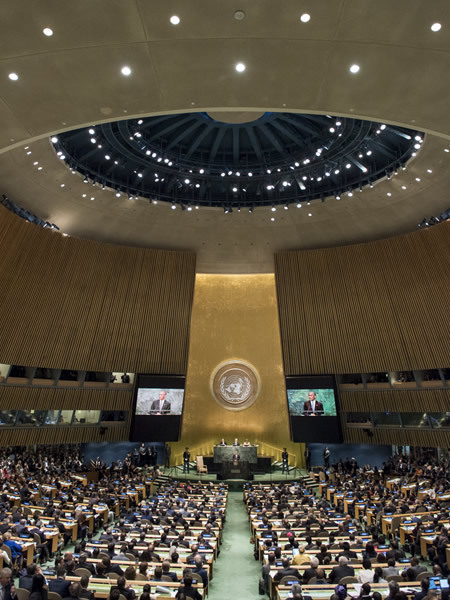 Photo: A view of the General Assembly Hall as Barack Obama, President of the United States of America, addresses the general debate of the Assembly’s seventy-first session. 20 September 2016. United Nations, New York. UN Photo/Cia Pak. Photo: Secretary-General Ban Ki-moon hosted a luncheon in honour of world leaders attending the general debate of the seventy-first session of the General Assembly. 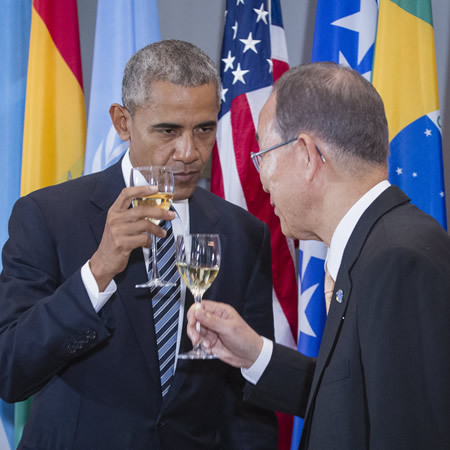 Mr. Ban (right) exchanges a toast with United States President Barack Obama. 20 September 2016. United Nations, New York. UN Photo/Manuel Elias. 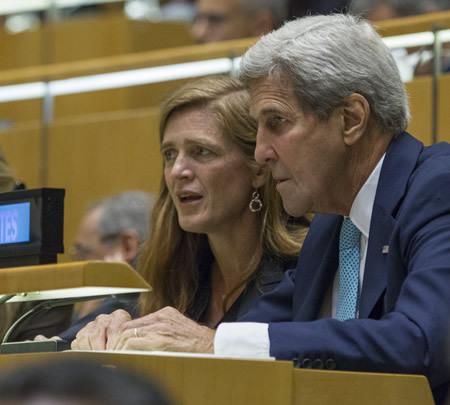 Photo: United States Secretary of State John Kerry with Samantha Power, US Permanent Representative to the UN, during the general debate of the General Assembly’s seventy-first session. 20 September 2016. United Nations, New York. UN Photo/JC McIlwaine. 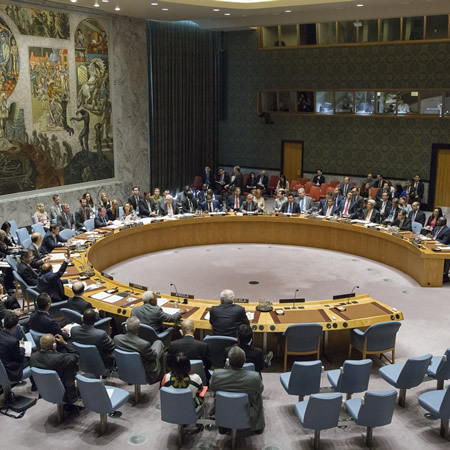 Photo: The Security Council adopted resolution 2310 (2016) urging all States that have either not signed or not ratified the Comprehensive Nuclear-Test-Ban Treaty (CTBT) to do so without further delay. The Council also called upon all States to refrain from conducting any nuclear-weapon test explosion or any other nuclear explosion and to maintain their moratoria in this regard. 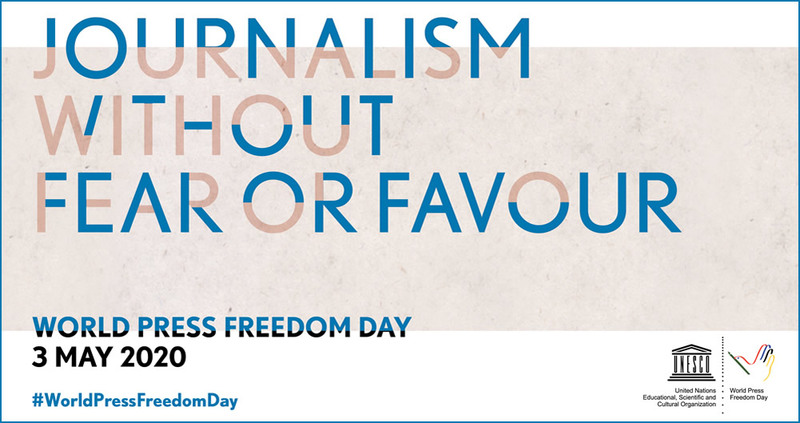 The resolution was adopted with a vote of 14 in favour, and one abstention (Egypt). A view of the Security Council Chamber as the representative of Egypt signals his country’s abstention in the vote. 23 September 2016. United Nations, New York. UN Photo/Manuel Elias. 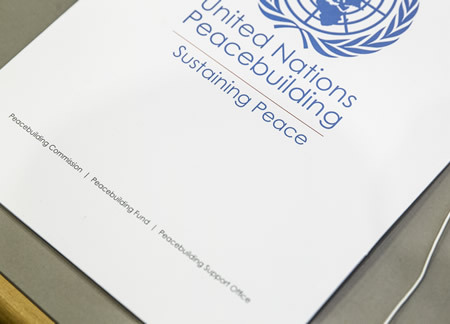 Photo: Documentation for use of delegations at the high-level peacebuilding fund pledging conference entitled “Invest in Sustaining Peace”, co-organized by the Permanent Missions of Kenya, Mexico, the Netherlands, the Republic of Korea, Somalia, Sri Lanka, Sweden and the United Kingdom. 21 September 2016. United Nations, New York. UN Photo/JC McIlwaine. 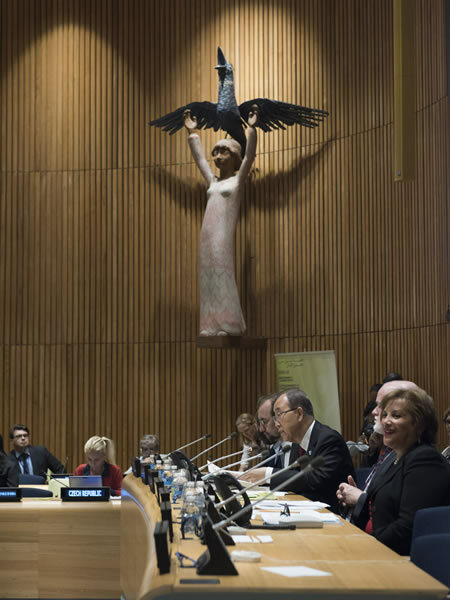 Photo: Secretary-General Ban Ki-moon (centre) addresses the commemoration event for the 30th anniversary of Declaration on Right to Development. 22 September 2016. United Nations, New York. UN Photo/Kim Haughton. Photo: A view of the dignitaries’ gallery at the opening of the general debate of the seventy-first session of the General Assembly. 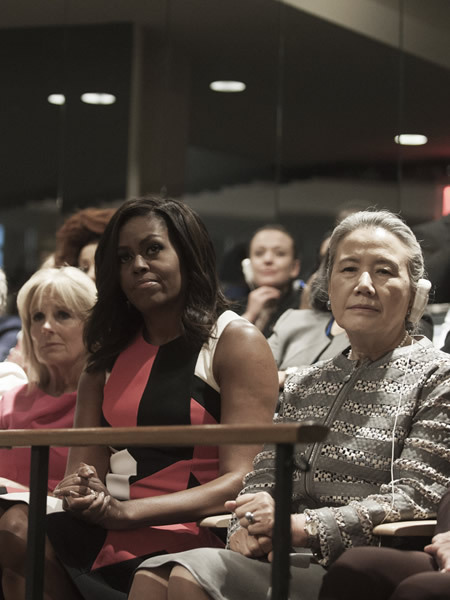 Those pictured include (front row, from right): Yoo Soon-taek, wife of the UN Secretary-General; Michelle Obama, First Lady of the United States; Jill Biden, Second Lady of the United States. 20 September 2016. United Nations, New York. UN Photo/Kim Haughton. Photo: Irina Bokova, Director-General of the United Nations Educational, Scientific and Cultural Organization (UNESCO), speaks to journalists at a press conference where the first-ever IMPACT 10x10x10 University Parity Report was unveiled. 20 September 2016. United Nations, New York. UN Photo/Laura Jarriel. 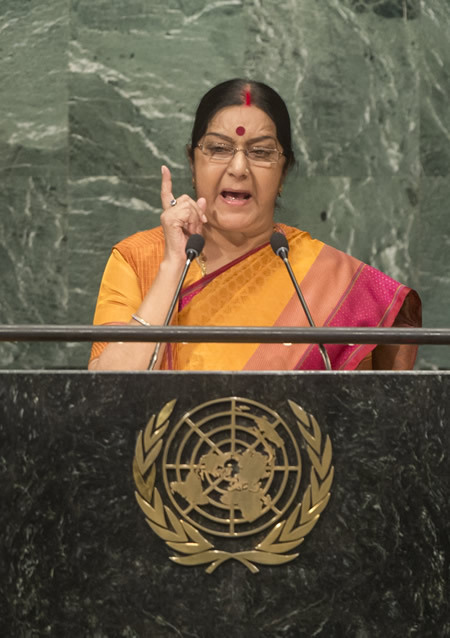 Photo: Sushma Swaraj, Minister for External Affairs of India, addresses the General Debate of the General Assembly’s seventy-first session. 26 September 2016. United Nations, New York. UN Photo/Cia Pak. 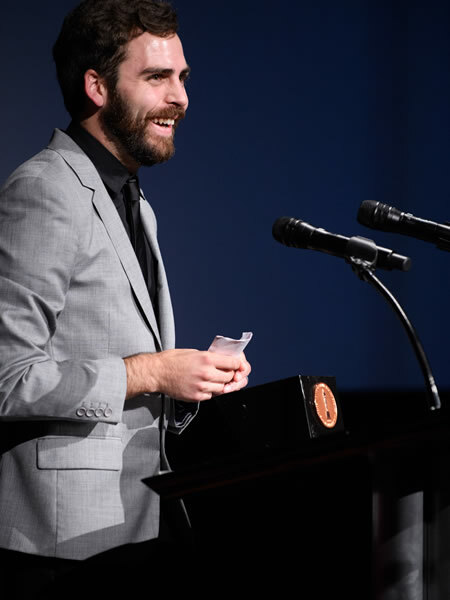 Photo: Johnny Coffeen, winner of the bronze medal in the alternative film category for “The Swan Girl,” during the 43rd Annual Student Academy Awards on Thursday, September 22, in Beverly Hills. Image Credit: Richard Harbaugh / Copyright © A.M.P.A.S. 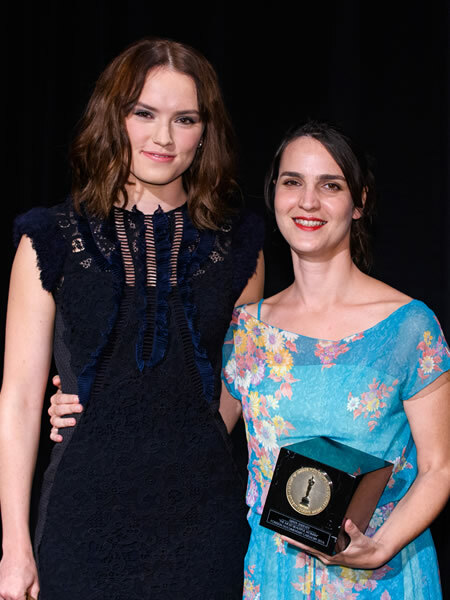 Photo: Maya Sarfaty, winner of the gold medal in the foreign documentary film category for “The Most Beautiful Woman,” with actress Daisy Ridley during the 43rd Annual Student Academy Awards on Thursday, September 22, in Beverly Hills. Image Credit: Todd Wawrychuk / Copyright © A.M.P.A.S. 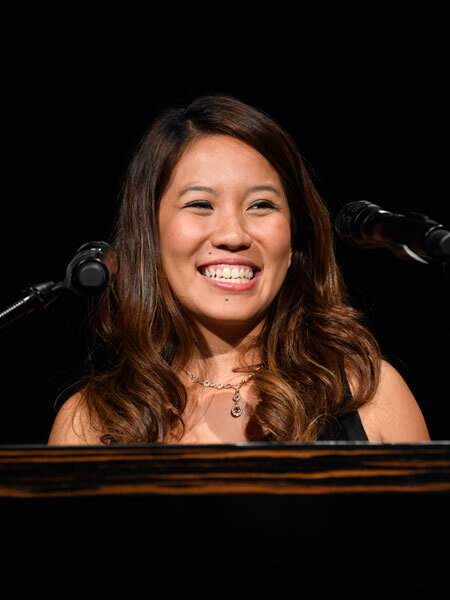 Photos: Alternative film winner Yvonne Ng prior to the 43rd Annual Student Academy Awards on Thursday, September 22, in Beverly Hills. Images Credit: Todd Wawrychuk / Copyright © A.M.P.A.S. LOS ANGELES, CA - The Academy of Motion Picture Arts and Sciences tonight honored 17 student winners from colleges and universities around the world at the 43rd Student Academy Awards ceremony, held at the Samuel Goldwyn Theater in Beverly Hills. The Gold, Silver and Bronze Medal awards were announced and presented by actors Joel Edgerton, Lucy Liu, Daisy Ridley and Parker Sawyers. The Student Academy Awards were established in 1972 to provide a platform for emerging global talent by creating opportunities within the industry to showcase their work. Past Student Academy Award winners have gone on to receive 51 Oscar nominations and have won or shared nine awards. 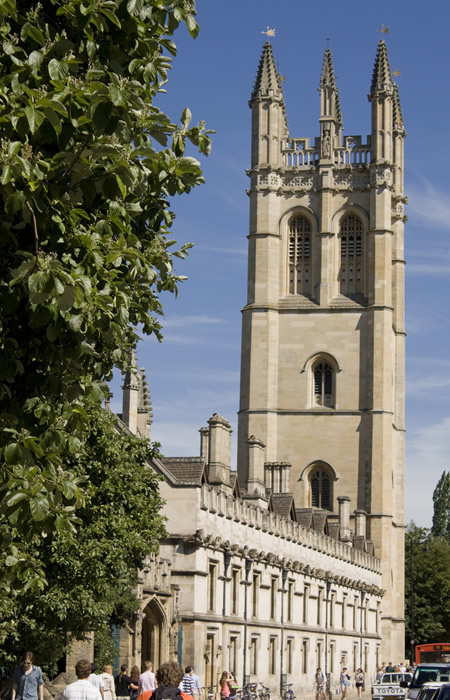 Photo: Magdalen Tower, Magdalen College, University of Oxford. Image Credit & Copyright © Lawrence O.P. London, September 21, 2016 — The University of Oxford has become the first UK university to top the Times Higher Education World University Rankings in the 12-year history of the table. It knocks the five-time leader, the California Institute of Technology, into second place in the World University Rankings 2016-2017. Oxford’s success can be attributed to improved performances across the four main indicators underlying the methodology of the ranking - teaching, research, citations and international outlook. More specifically the institution’s total income and research income is rising faster than its staff numbers, its research is more influential, and it has been more successful at drawing in international talent. Two new Asian universities, Chinese University of Hong Kong, and Korea Advanced Institute of Science and Technology, make the top 100. While another four, City University of Hong Kong, University of Science and Technology of China, Fudan University, and Hong Kong Polytechnic University, join the top 200. Furthermore, China’s two flagship universities have both made gains - Peking University joins the top 30 at 29th (up from 42nd last year), while Tsinghua University joins the top 40 at 35th (up from joint 47th). Asia’s leading institution, the National University of Singapore, is at 24th - its highest ever rank. Meanwhile, India’s leading university - the Indian Institute of Science - is edging closer to the top 200, claiming a spot in the 201-250 band, its highest ever position. 289 Asian universities from 24 countries make the list of 980 institutions and an elite group of 19 are in the top 200, up from 15 last year. Richard Robison, emeritus professor in the Asia Research Centre at Murdoch University, said while there are a “small number” of Asian universities “making international strides”, many are much further behind. He said that Asian universities create a “very pressured environment”, have “a lot of learning by rote” and there is “not a lot of discussion in classes”. Photos: Students carrying Members States’ flags during the annual Peace Bell Ceremony held at UN headquarters in observance of the International Day of Peace (21 September). 16 September 2016. United Nations, New York. UN Photos/Laura Jarriel. Photo: Athens City, Greece. Image Credit & Coyright © Xiquinho Silva. Photo: The Acropolis, Athens, Greece. Image Credit & Coyright © Xiquinho Silva. 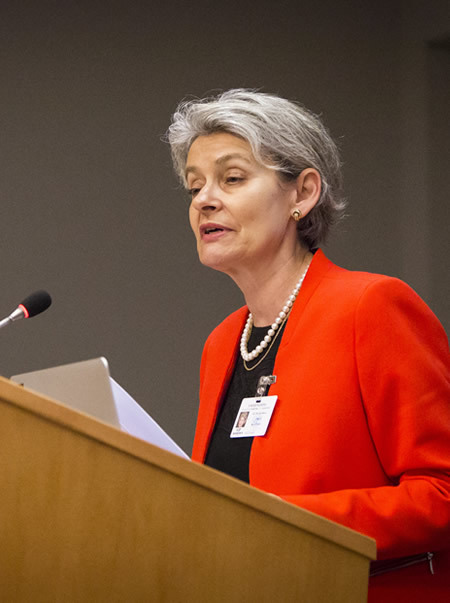 Irina Bokova, the Director-General of UNESCO, has named Athens World Book Capital for 2018 on the recommendation of the programme’s Advisory Committee. The city of Athens was chosen for the quality of its activities, supported by the entire book industry. The proposed programme includes meetings with writers, translators and illustrators, concerts, thematic exhibitions, poetry readings and workshops for publishing professionals. The aim of the programme is to make books accessible to the city’s entire population, including migrants and refugees. Members of the Advisory Committee also praised Athens’ cultural infrastructure and its expertise in organizing international events. Athens is the 18th city to become World Book Capital. It was preceded by Madrid (2001), Alexandria (2002), New Delhi (2003), Antwerp (2004), Montreal (2005), Turin (2006), Bogota (2007), Amsterdam (2008), Beirut (2009), Ljubljana (2010), Buenos Aires (2011), Yerevan (2012), Bangkok (2013), Port Harcourt (2014), Incheon (2015), Wroclaw (2016) and Conakry (2017). Photos: Venice, Italy - September 3, 2016 - On the occasion of the Premiere of In Dubious Battle, American actress and model Ashley Greene graces the Red Carpet of the Venice Film Festival in black and white pair of de GRISOGONO Ventaglio Earrings perfectly matching her Alberta Ferretti dress. Images provided by & copyright © de GRISOGONO. Photo: Venice, Italy - September 3, 2016 - Actress Ashley Greene poses in the Jaeger-LeCoultre lounge before attending the premiere of her movie In Dubious Battle during the 73rd Venice Film Festival at Hotel Excelsior on September 3, 2016 in Venice, Italy. Image provided by Jaeger-LeCoultre, copyright © Ian Gavan/Getty Images. Photos: Venice, Italy - Italian actress Blu Yoshimi attends the Piuma press activities during the 73rd Venice Film Festival on September 6, 2016 in Venice, Italy. Images provided by Venice Movie Stars Lounge 2016, copyright © Annalisa Flori/Getty Images. Thank you very much @BluYoshimi !! Photo: Bank Palace, Ostersund, Sweden. Image Credit & Copyright © Anders. 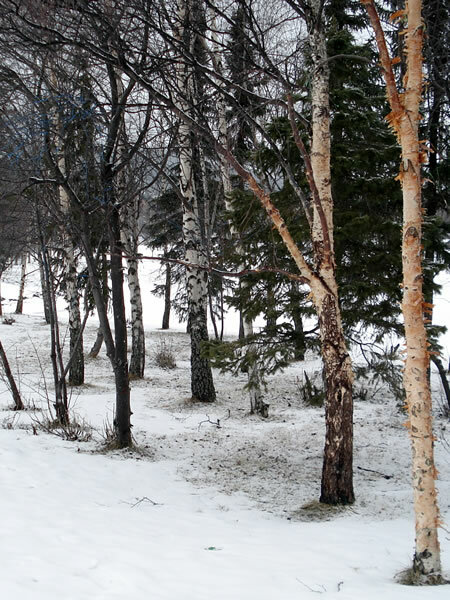 Photo: Trees, Ostersund, Sweden. Image Credit & Copyright © Darcy Parks. Photo: Students, Ostersund, Sweden. Image Credit & Copyright © Joel V.
The tenth Annual meeting of UNESCO’s Creative Cities’ Network (UCCN) will take place from 14 to 16 September in the Swedish city of Ostersund, which is a member of UCCN in the field of gastronomy. The event will bring together more than 250 representatives of the Network’s 116 Creative Cities, including 20 mayors. AnnSofie Andersson, Mayor of Ostersund, will open the meeting with Alice Bah Kuhnke, Sweden’s Minister for Culture and Democracy, and Jyoti Hosagrahar, Director of UNESCO’s Division for Creativity. 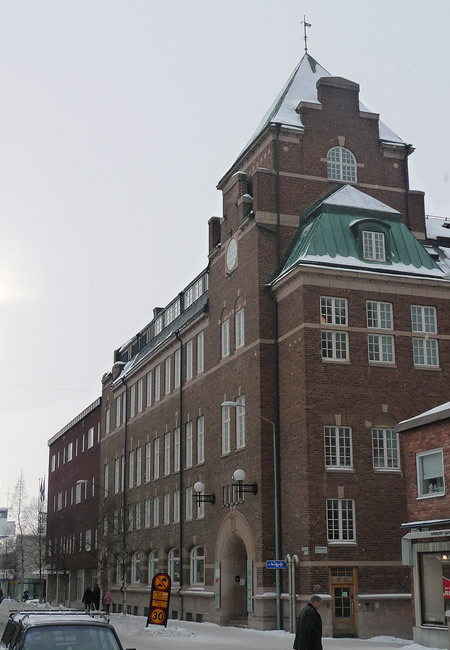 Just ahead of the Annual Meeting, from 11 to 14 September, Mid Sweden University (MIUN) will hold a conference, “Valuing and Evaluating Creativity for Sustainable Regional Development”, which will examine ways to maximize the potential of urban-rural connections. Varanasi's freshly minted logo as UNESCO Creative City of Music. 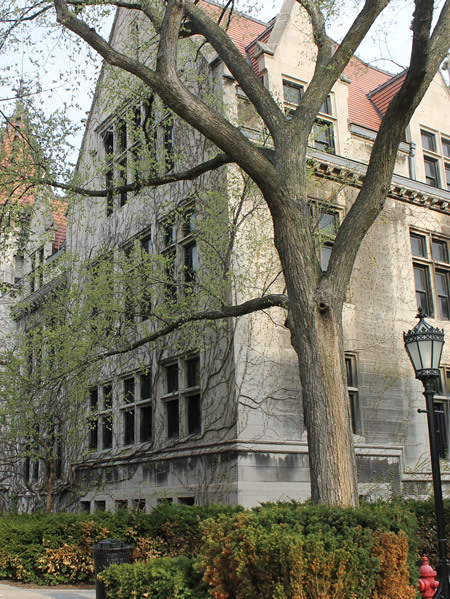 Photo: The University of Chicago Campus, Chicago, Illinois, USA. Image Credit & Copyright © Corey Seeman. 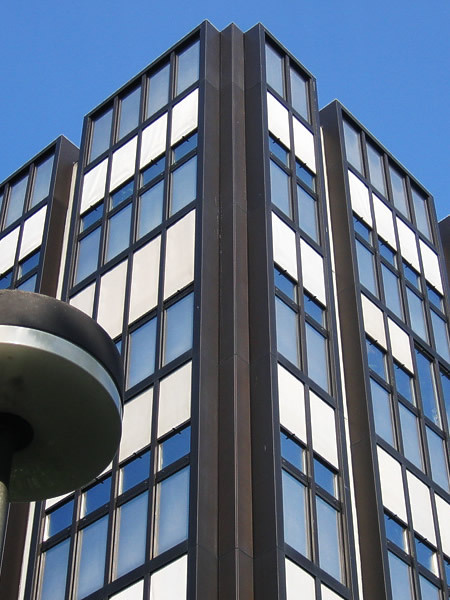 Photo: A building at the university campus. ETH Zurich - Swiss Federal Institute of Technology. Image Credit & Copyright © Juhanson. • The thirteenth edition of the QS (Quacquarelli Symonds) World University Rankings, announced today, indicates that investment in higher education - either public or private - is a key differentiating factor between this year’s risers (South Korea, Russia, the US, and China) and fallers (Most of Western and Southern Europe, South Africa, and Latin America). MIT is the world’s top university for the fifth consecutive year. Stanford, 2nd and Harvard, 3rd, follow. US institutions hold all top-three places for the first time since 2004/5. Western European institutions consistently suffer drops, particularly the UK and Germany. The University of Cambridge drops to fourth. Russia and South Korea rise significantly (16 top-500 universities compared to 13 last year). 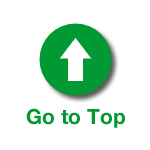 China progresses; Tsinghua (24th) achieves its highest-ever position. National University of Singapore (12th) leads Asian universities. Australia and Canada increase their representation in the top 200, with nine universities apiece, one more than last year. Latin America struggles, but sees a top-100 institution for the first time since 2006. Universidad de Buenos Aires (85th) occupies the second-highest rank ever achieved by a Latin American university. Universidade de Sao Paulo also occupies its highest-ever position (120th). 74,651 academics and 37,781 employers contributed to the rankings through the QS global surveys, the largest of their kind. QS analyzed 10.3 million research papers and 66.3 million citations, indexed by Elsevier’s Scopus database. 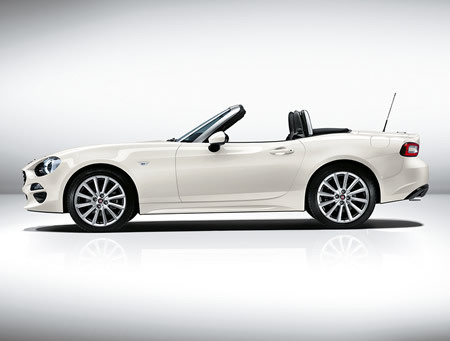 Photos: The new Fiat 124 Spider. 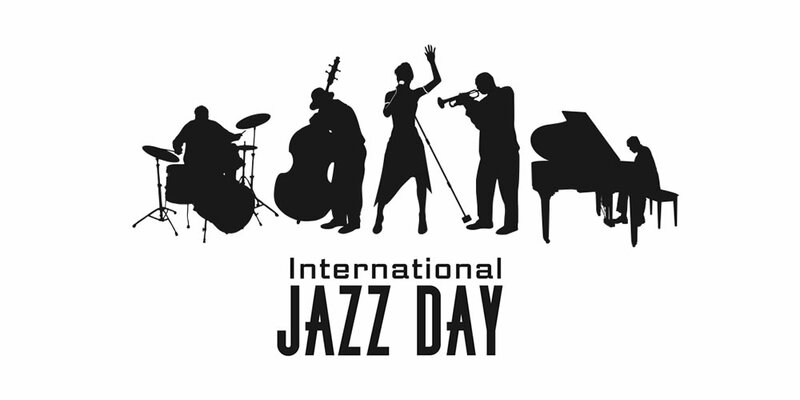 Images provided by & copyright © Fiat Chrysler Automobiles. 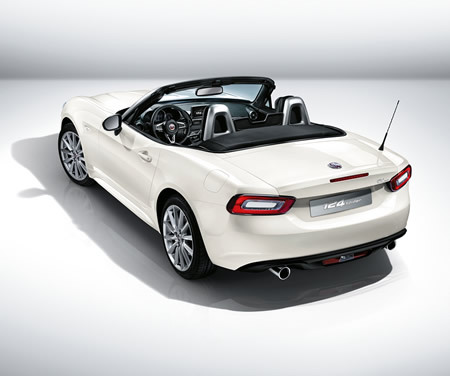 The new Fiat 124 Spider revives the storied nameplate, bringing its classic styling and Italian performance to a new generation. 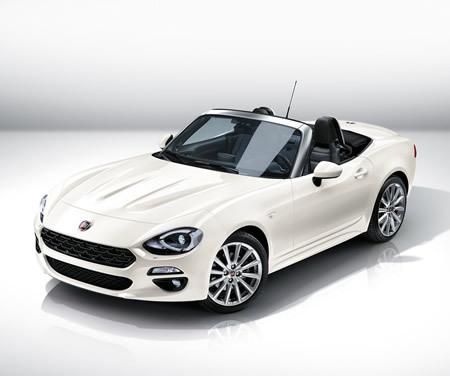 Designed at the Turin Style Centre, the new Fiat 124 Spider retains several trims and features of the original 1966 car and revisits them in a contemporary key. The Fiat 124 Spider has a slender, timeless silhouette, an attractive, classic and proportioned side panel, a low centre of gravity, a retracted passenger compartment and a long bonnet like a true sports car.